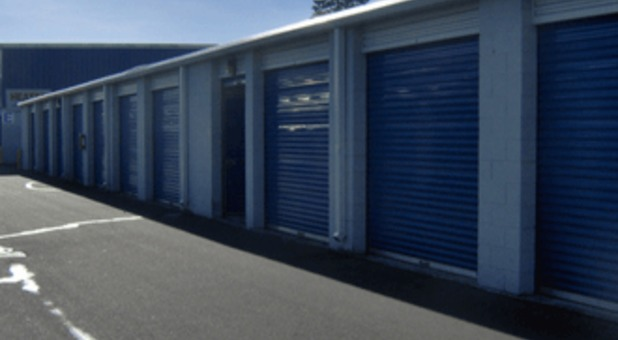 A Storage Center is conveniently located at 220 112th Street, just south of Hwy 512 and 1.5 blocks east of Pacific Ave S. We’re surrounded by several popular colleges and universities including Tacoma Community College, University of Washington Tacoma, University of Puget Sounds, and Pacific Lutheran University. The facility is also a short drive from McChord Air Force Base and Join Base Lewis-McChord. We’re proud to be a storage option for Parkland, Tacoma, and Lakewood residents. Reserve a unit today! Most people wonder how safe and secure their belongings are when they store at a facility. 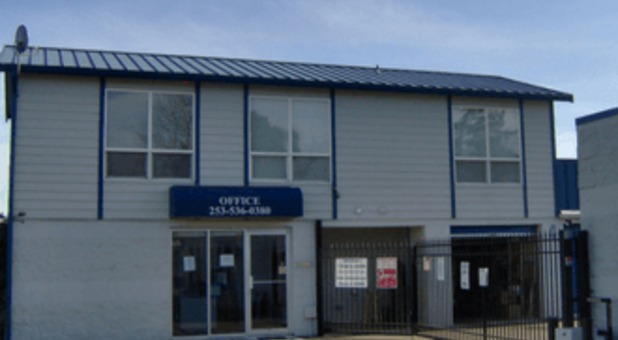 A Storage Center works hard to give tenants peace of mind by making our property as secure as possible. The facility is under video surveillance 24/7, fully enclosed with high fencing, and our onsite resident manager is always keeping an eye out. Rent a temperature controlled unit and your belongings will stay in the best condition year-round for a fair and reasonable price. As one-stop shop, we sell boxes, packing tape, bubble wrap, and much more. In addition, we offer U-Haul truck rentals, drive-up access, and elevator access to ensure a convenient loading and unloading experience. Are you in need of extra vehicle storage? 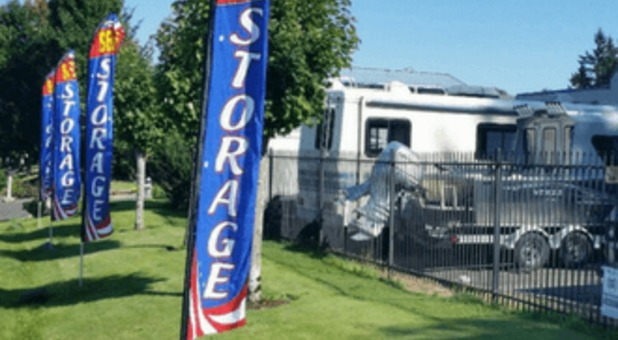 We have RV, car, and boat parking available. Pay your monthly bill online and take advantage of our military and student discounts! In need of a storage unit, A Storage Center came to my rescue! Great prices, fantastic customer service, and easy access. Love, love, love them.